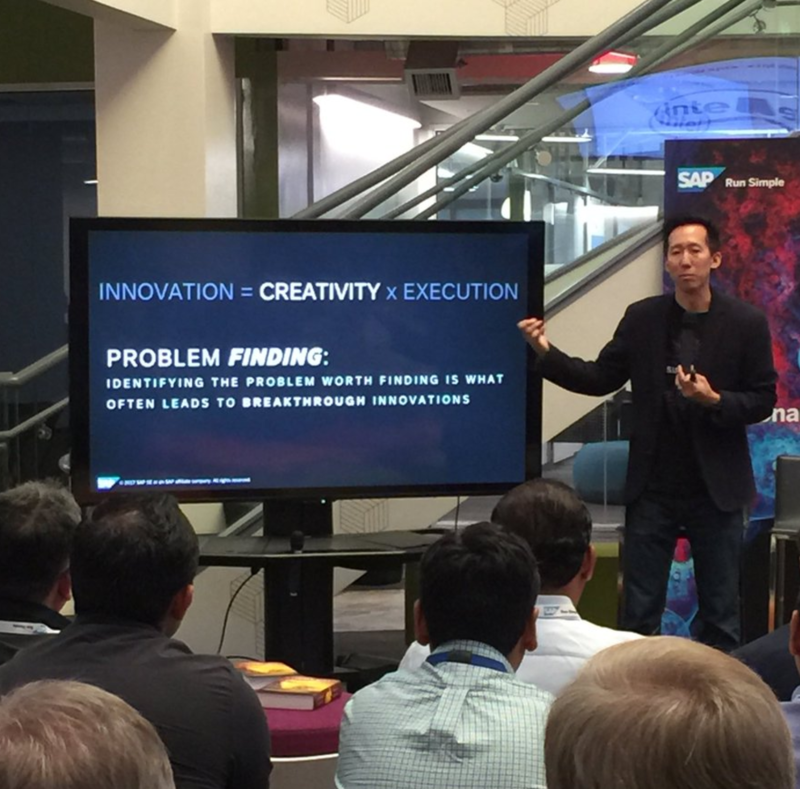 As the SAP Leonardo Live satellite event was coming to a close in Palo Alto on November 2, Sam Yen, SAP’s Chief Design Officer, opened the floor for audience Q&A. 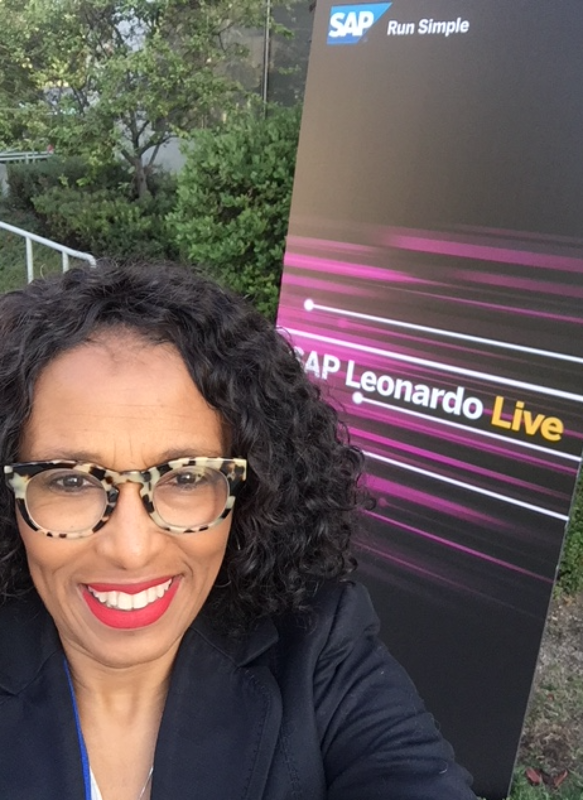 The first question from a customer in the audience was: “So, what IS SAP Leonardo – is it a product, a process? What is it?” Quite a question at the end of two hours of remarks on innovation/design thinking, a live demo of IoT Bridge, a discussion of the inventiveness of Leonardo da Vinci, information on the delivery phase of Leonardo, and use cases from Harley Davidson and Mohawk Flooring. Sam’s answer? : “It’s a brand. It’s an accelerator. It starts a conversation.” Good answer. But, what does that customer’s question suggest about how we message, present and tell the story of SAP Leonardo so that customers see the practical possibilities for their businesses? 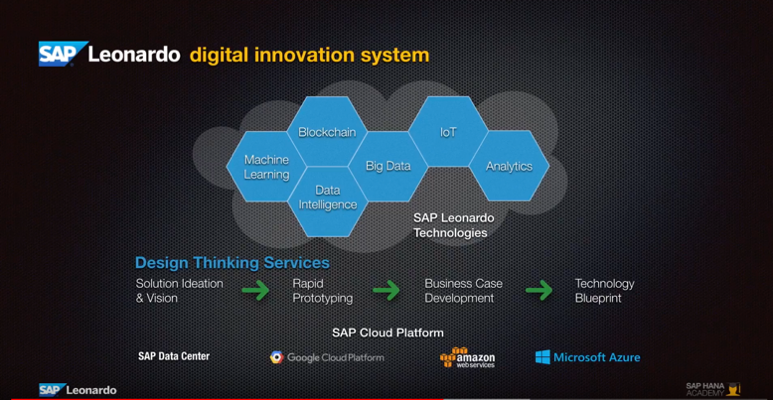 It suggests to me that we (SAP) have to untangle the buzzwords of block chain, machine learning and IoT (etcetera, etcetera, etcetera) to demonstrate how with SAP Leonardo a business can construct a solution that delivers tangible results. …and that YOUR businesses’ “imagination” can be captured, codified and deployed using SAP’s Design Thinking Services, where the workshop leaders are skilled not only in design thinking techniques but also the application of tools and processes surrounding these technologies (e.g. IoT) to build an executable technology blueprint to fit your businesses’ use case (see below). WITH this knowledge, I, wearing my hypothetical customer-in-the-audience hat, could have more effectively consumed the SAP Leonardo Live content presented that day. I hope that audience member’s curiosity was piqued enough to chat with all the SAP staffers on hand to add additional context to the day’s events – or that he went home and accessed all the online content we have that unpacks the concept further. “Creativity is problem finding; Execution is problem solving” – Sam Yen’s opening about the process of design thinking provides much more context for me now. 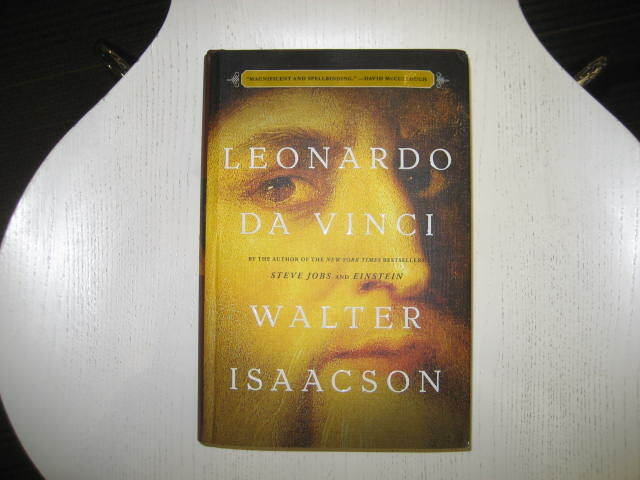 Leonardo da Vinci inspires us to collaborate with teams comprised of people “who want to learn everything there is about everything there is… who see patterns across disciplines… who are disrupters whose reach exceeds their grasp” – Walter Isaacson, author, Leonardo da Vinci. I understand why we chose this name for this initiative much more clearly now. 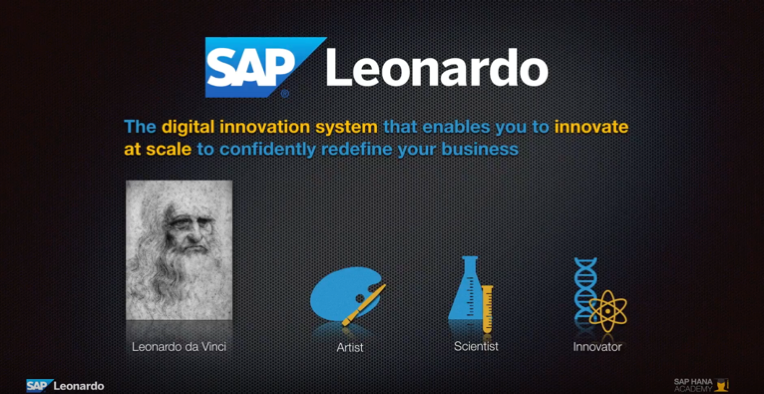 Real customer examples of success with SAP Leonardo processes are the best way to accelerate a prospect’s comprehension of the “art of the possible” that Leonardo is built upon. The examples mentioned at the Palo Alto event of Mohawk Flooring and Harley Davidson provided the closure I needed on the day to see the actual application of the complete process. In my opinion, customer transformation stories are the most effective way to communicate the power of SAP Leonardo. 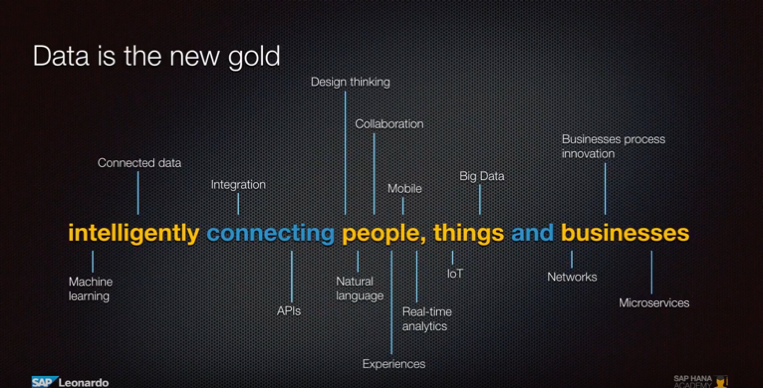 What has helped YOU understand SAP Leonardo? Next ** TEAM FPM ** – Mind the Gap!